Taylor’s senior portraits were a lot of fun to photograph for me. She is into softball and loves to play. I knew we had to incorporate it into her session. I’m so glad we found a field that was open that we could use for her photos. The beginning of the session we started out at the studio. We got a few good shots with different backgrounds and poses. The first photo was then in front of my new backdrop. I really like the pattern to it. The third photo on this post we then traveled to Creekside in Gahanna, Ohio. We walked around the concrete path and covered a few of my favorite spots. The sun was also low at the time so we had some gorgeous light coming through the background of some of the portraits. I always like shooting here because of the leading lines with the bridges. I also really like the red brick wall. The fountain might be cliche but it still works as a great backdrop as well. I am always thinking of doing different angles so it is not always the same thing. After that we went to the softball field at a local high school. We also were there when the sun was low in the sky so she could be in the shade and have the sun behind her. The photos turned out better than I imagined. I might alter a few images bringing in some clouds to have more of a dramatic feel to them. Overall I was pleased how everything came together and the good weather. Thanks Taylor and enjoy your senior year! 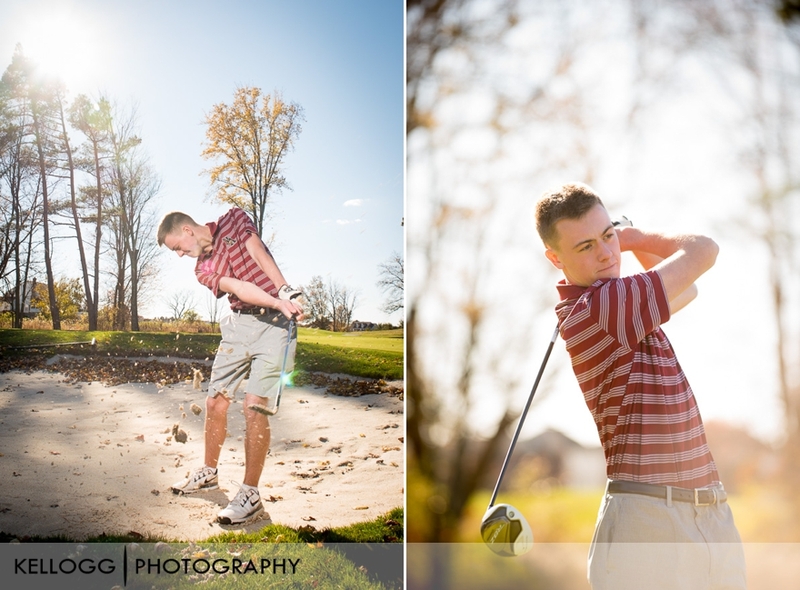 We started Roberts senior portraits at the New Albany Golf Club. We used a golf cart to go out on the green and found a few great spots for portraits. I used a flash to fill in the shadows and got a few great portraits out of it. We also found a nice brick wall by the club house. I am always on the lookout for great backgrounds when I am shooting. The variety of backgrounds is key to producing a well rounded portfolio for the senior. Below are just a few of my favorite photos from the portrait session. I had a great time with Ann getting quite a few angles of the Columbus skyline. The sky was overcast and worked very well for making these dramatic portraits. I can't wait to do this again in the future. I am currently looking for senior models for the class of 2017. Interviews start now and end in January. If you refer me the most amount of seniors you will receive $1,000 scholarship for any college you choose. I had the pleasure of photographing Carter's Senior photos downtown. I had a lot of fun going around and finding some great locations. The Downtown Hilton and Convevtion Center bridge photos tuned out great. I love the leading lines. 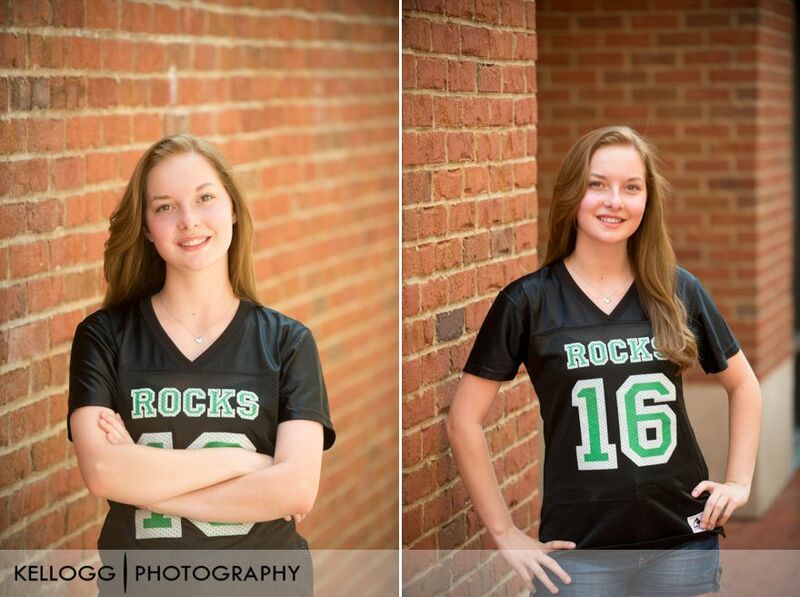 We also got to use a brickwall as a backdrop with my lighting to the side. It was the middle of the day but I found a way to add a great soft light sorce and over power the daylight and it turned out great. 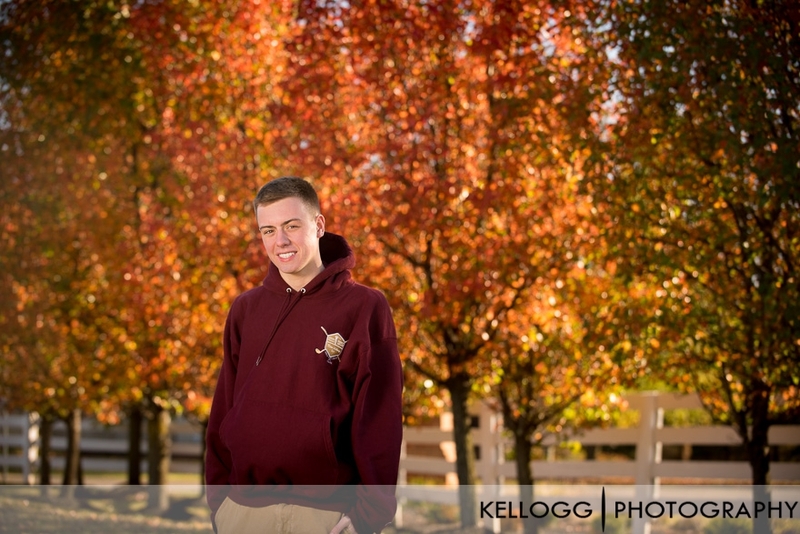 Scroll down to see the senior portraits that Carter liked. I had the pleasure to photograph Van at Creekside in Gahanna. We started on the walkways and then moved on to the bridges. The waterfalls also made great backgounds. Van also brought her boyfriend to get in a few photos. They are a really cute couple. When they came in to view the photos on the projector they loved them. Most of the senior portraits I photograph are outside at Creekside or Downtown Columbus. When it gets too cold I shoot in the studio in Gahanna. I love using a simple dark brown wood background and a few other patterned fabric or hand dyed backdrops. Below are a few from my most recent studio session with Precious.